When it comes to gas struts, we have everything you need to securely and safely mount in a way that suits you. 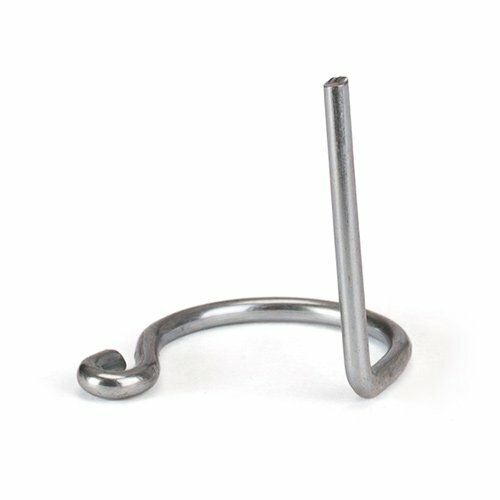 We supply a variety of different types of end fixings for our gas struts, and you can feel assured that we will be able to provide an end fixing that is precision engineered in a choice of robust materials that won’t let you down. If you need any advice regarding an end fixing, please get in contact with our team. Recommended for use with most applications as they allow the gas strut to be mounted at an angle. Allows the gas strut to be mounted at an angle without side-loading. Also available in plastic / nylon. 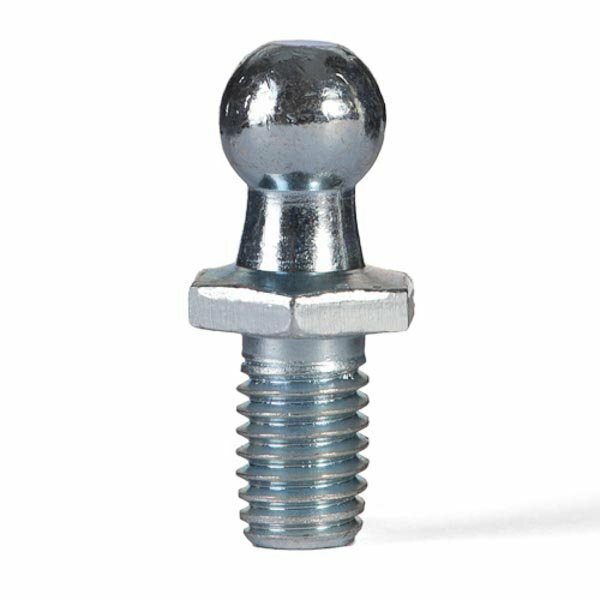 Used for mounting onto a bolt or pin. Eyelets are mounted "offset" as opposed to clevis forks. 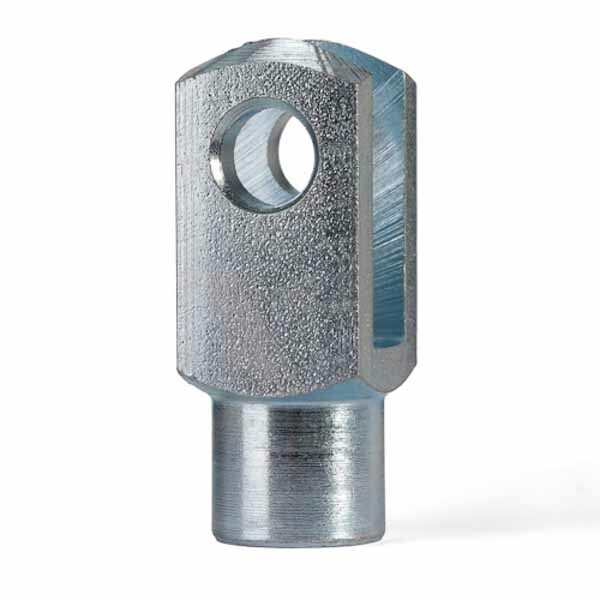 Allows inline mounting (as opposed to eyelets which are offset). Can also be supplied with a retaining pin. Inline ball studs have the male thread running parallel to the gas strut piston rod, rather than at 90 degrees. 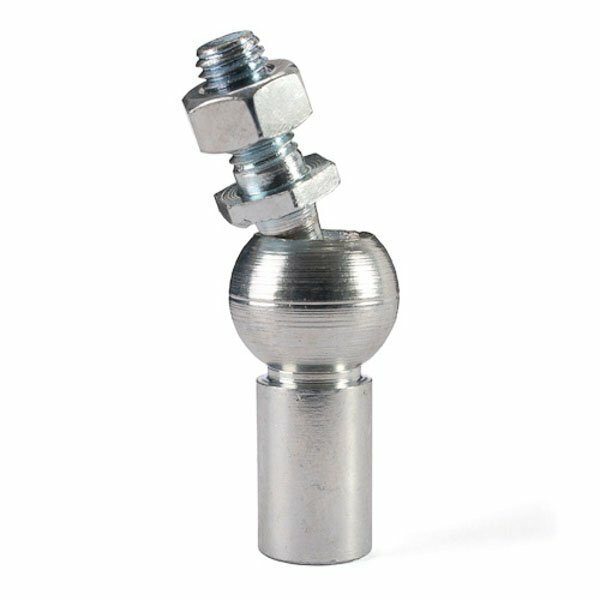 Ball with a male thread for use with ball sockets end fixings. Commonly found on car tailgates. Replacement retaining clips for use with ball sockets and ball studs and retaining pins for clevis forks. 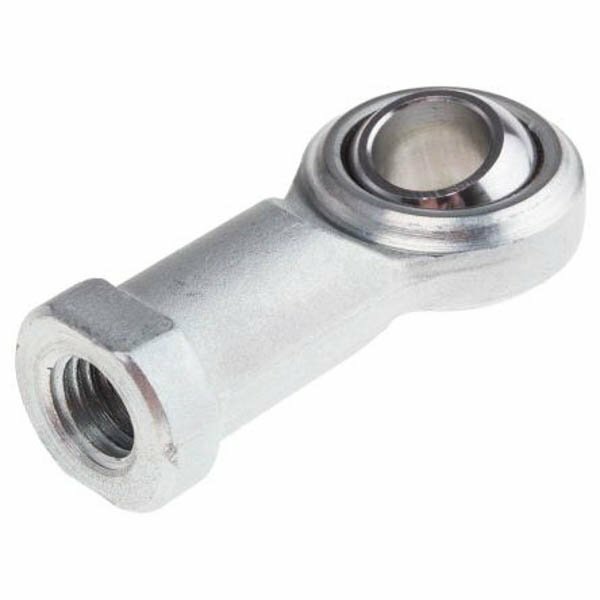 Similar to eyelets but with a bearing that allows off centre mounting of the struts without side loading. 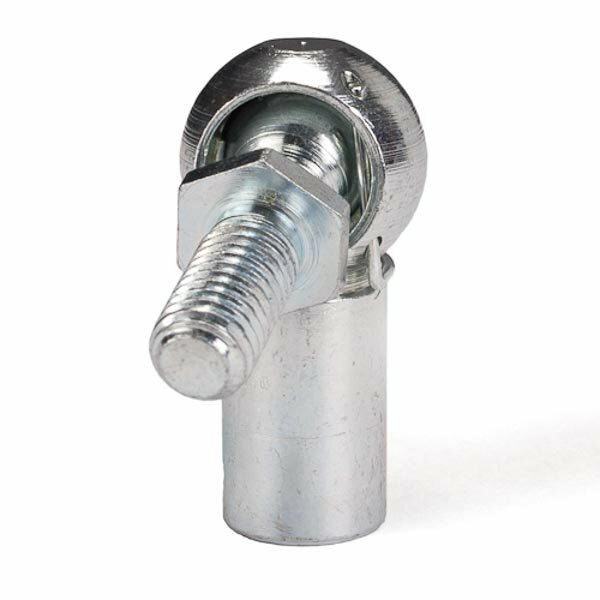 The gas strut fixings available in our online store here at SGS Engineering ensure everything is mounted safely and securely in the way desired. 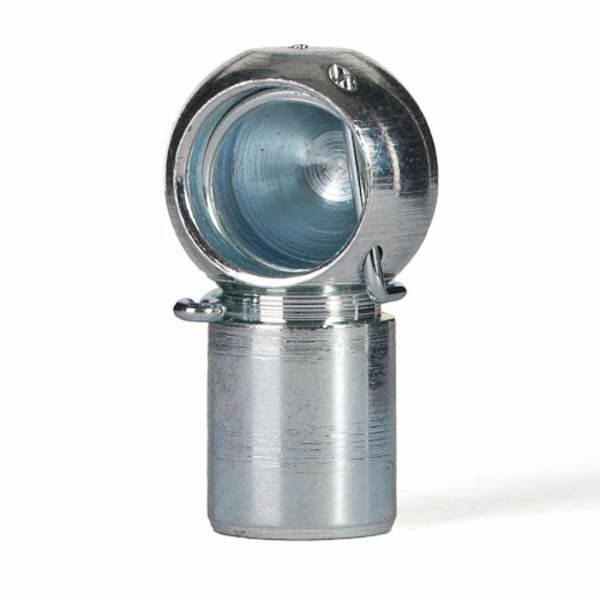 We supply a large array of different gas strut end fixings so it is easy for you to find an appropriate option, wherever they may be installed. 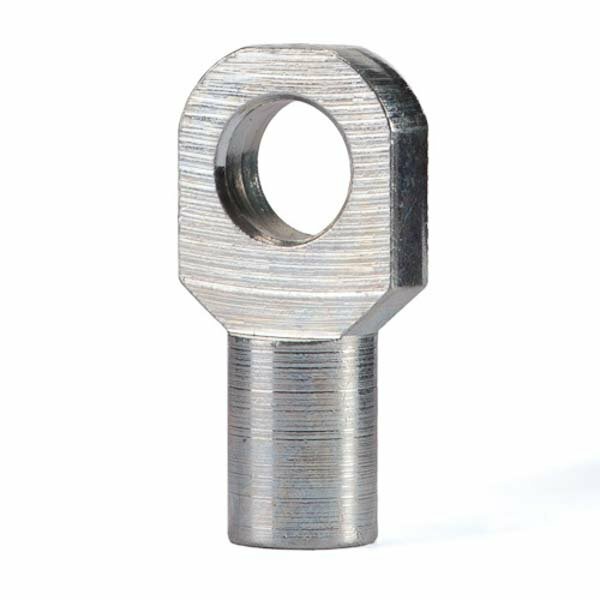 Ball studs and sockets to eyelets and clevis forks are just some of the end fixings available. Each one has been professionally engineered from top quality materials to ensure they will last and do their job with the upmost efficiency. We realise there is nothing more annoying than working with faulty items so they have all been tested for reliability. At SGS Engineering we have the UK’s largest stock of gas struts and associated products which have been manufactured in our purpose built facility. If you can’t find the exact gas strut fixings you require online then get in contact with our sales team who will be happy to help and provide a quote if they are available in our warehouse. 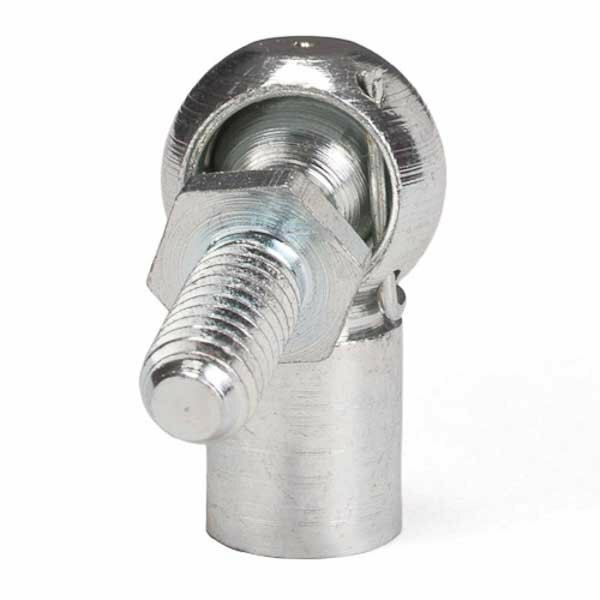 Browse the collection and order the appropriate gas strut end fixings for your needs today.